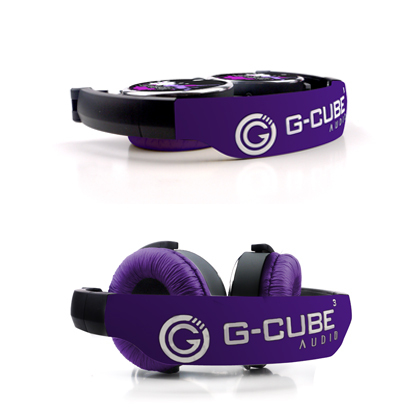 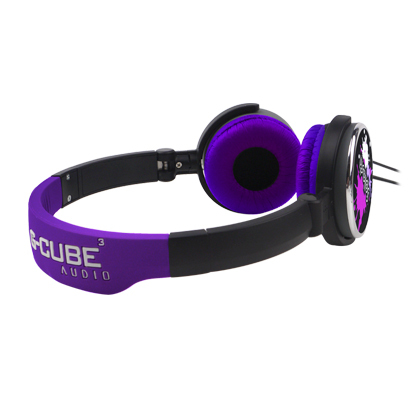 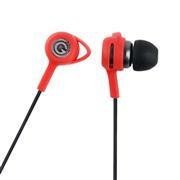 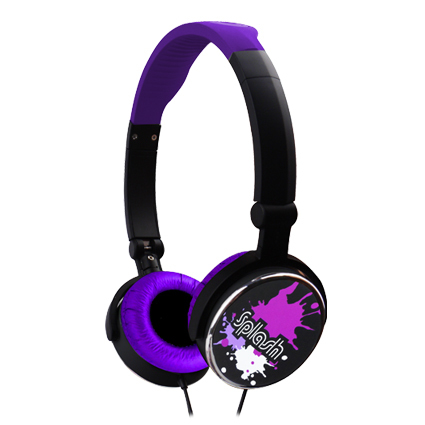 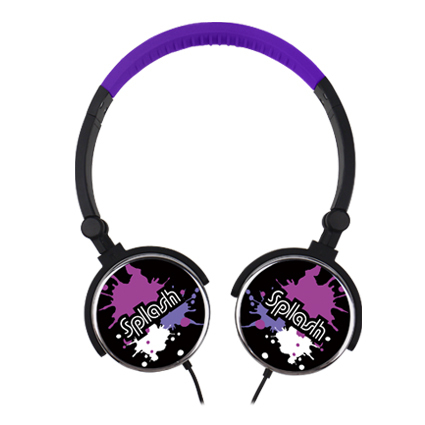 G-Splash™ Dual Mode Headphone - gives balance and tone to your favorite tunes and clarity to your calls. 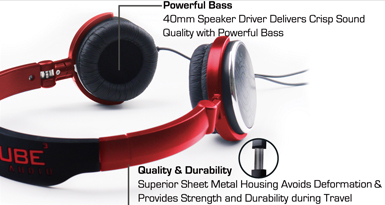 Stunning Sound. 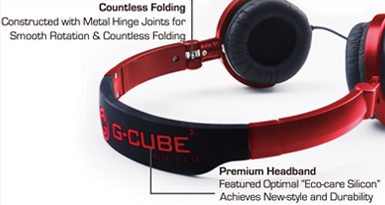 Superior Comfort! 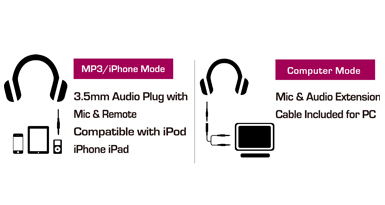 Fully compatible with applications such as calls, Skype, Messenger and other conversations online. 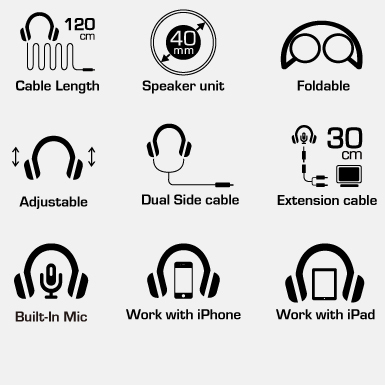 Built-in Mic - A Click on the Bulit-in Mic to Quickly Pick up Incoming Calls, Compatible with iPhone, iPad & PC.